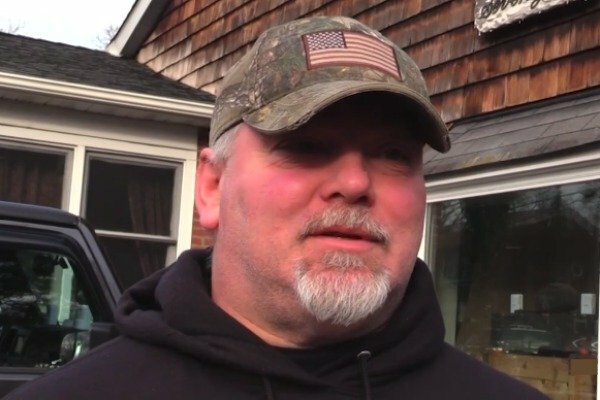 Man finds bones of his missing father buried in basement. A psychic told Mike to look in his basement. What he found solved a 57-year-old family mystery. And for decades, they didn’t. But three years ago, acting on intuition and the suspicions he and his siblings had floated over the years, Mike went looking for answers once again. He turned his attention to his childhood home, which he had bought off Dorothy before she died in 1998. The basement of the house was at the centre of the darkest rumour about George Carroll’s whereabouts. According to Newsday, relatives had suggested maybe he’d been killed and buried there. 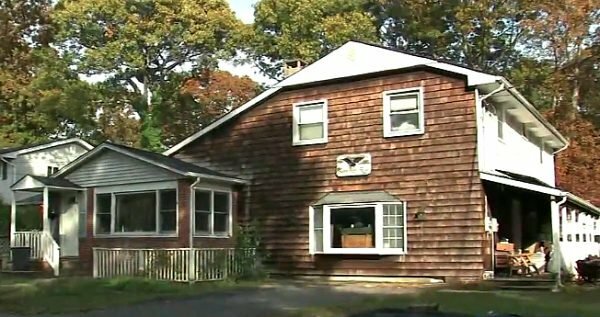 The Carroll&apos;s Long Island house. Image: ABC7. And so Mike dug, tearing up the thick concrete, guided by an expert with ground-penetrating radar. On October 30, roughly 6-8 beneath the surface, they found answers. Bones. Human bones. This week confirmed via DNA testing to be those of George Carroll. His father&apos;s death is now being investigated as a homicide. Authorities told media they would have liked to talk to Dorothy&apos;s second husband, Richard Darress, who moved into the home shortly after George disappeared. However, he died in June, aged 77. Dorothy had divorced him in 1983, according to The New York Post. But Mike said he is trying to "avoid pointing the finger at this point". Instead, he is focused on a proper military funeral for his father. "I feel great that my dad is free from that crappy hole," he told ABC7 News. "I want him to be a soldier... I want him to get what he needs."